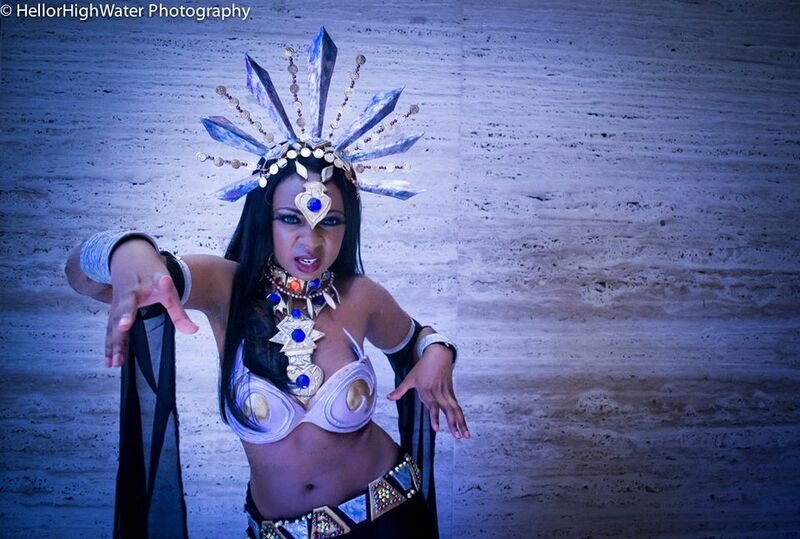 First name and last initial: Chaka C.
How long you have been cosplaying: I started cosplaying in Spring 2008. Never looked back! Characters cosplayed: Sailor Venus, Sailor Moon, Princess Tiana, Storm, Captain America, Queen Akasha (Queen of the Damned), Huntress, Shredder, Dee (Rat Queens), Lola Bunny (Space Jam)…the list goes on! 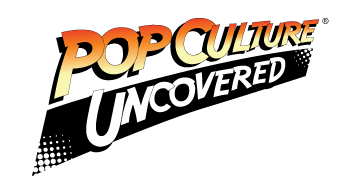 1. Who or what inspired you to cosplay? I was an anime nerd and a theatre geek growing up, so it was only a matter of time before I ventured into cosplay for the first time. I had several friends in high school who went to cons in Texas on a regular basis, and I was always dying for a chance to go. The first time I walked into a convention and saw people in costume, I knew my life was about to change forever. And it did. 2. What do you do when you aren’t cosplaying? When I’m not cosplaying, I’m a Social Media Manager and freelance journalist. My hobbies include obsessively hoarding red lipstick, mixing cocktails, reading comics, brunching with my friends, planning my wedding for this fall, and taking excessively long bubble baths in the middle of the day. I have very little shame about that last part, btw. 3. What costumes have provided the biggest challenge and rewards so far and why? The first costume that really put my skills to the test was my Princess Tiana ballgown. People never believe me when I say this, but I’d NEVER sewn a single stitch before taking on that project. It took three months and there were lots of times I did not think I was going to finish – but eventually I did! 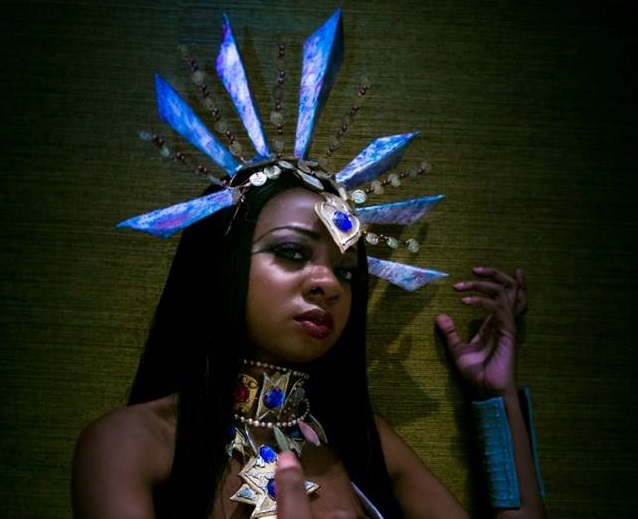 The next most challenging costume was Queen Akasha, because I was working with materials I’d never used before at the time, like wire, beading, worbla, etc. Again – took three months to complete and is by no means perfect – but I love it and am so proud I managed to get it done. 4. 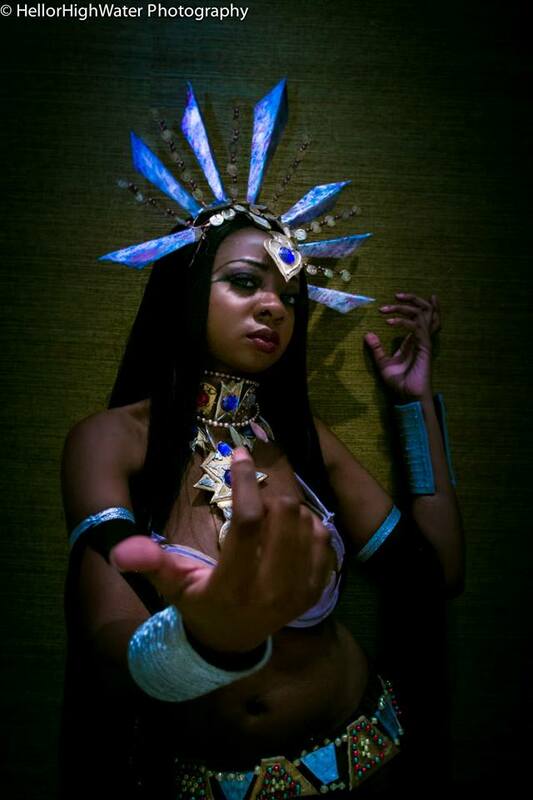 What is the best advice you would give a POC (Person of color) person new to cosplaying? Don’t listen to the internet. There are lots of POC cosplayers who talk at length about the obstacles that we have to face – and not without merit, because those obstacles absolutely exist. But don’t let the detractors online keep you from getting out there on the con floor. The people who trash you online never have the balls to say anything to you in person – and you’re going to have an absolute blast at the convention. I guarantee it. 5. What is one thing the cosplaying community can do better when it comes to dealing with each other? Stop competing with each other! It’s not a contest, unless you’re literally onstage with judges. With black cosplayers especially, we need to understand that there is room for more than one of us to succeed, and we need to lift each other up. I am ALWAYS on the sidelines cheering for my friends when they do well, and I’m grateful that they do the same for me. I’m a big proponent for keeping things positive and supporting each other. I wouldn’t have half the friends I do if I saw every other black female cosplayer as some kind of weird threat. Ashley was raised on sci-fi television shows and movies, the Adam West version of Batman, and all those marvelous 90s Nickelodeon cartoons. She’s a Jersey girl and an avid Philadelphia sports fan, but has never once thrown batteries at a baseball player, or snowballs at Santa Claus. Ashley is also a triathlete, marathon runner, hiker, and occasional dog walker, mostly so she doesn't have to watch what she eats.